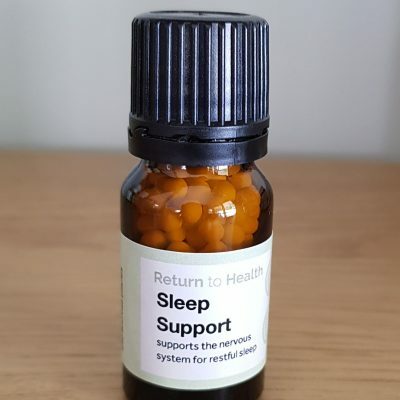 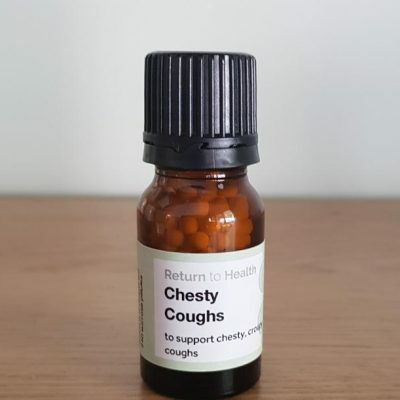 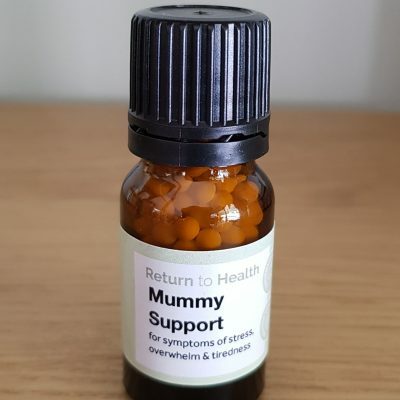 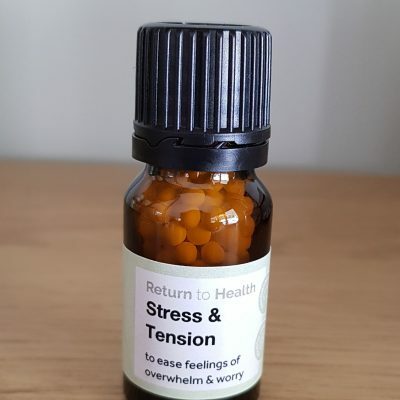 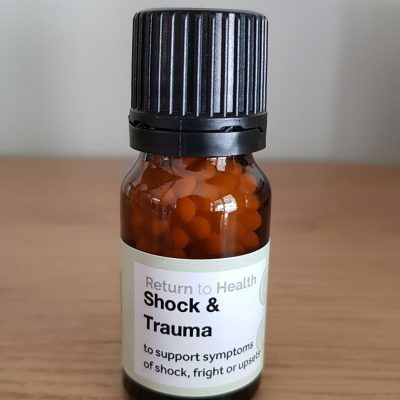 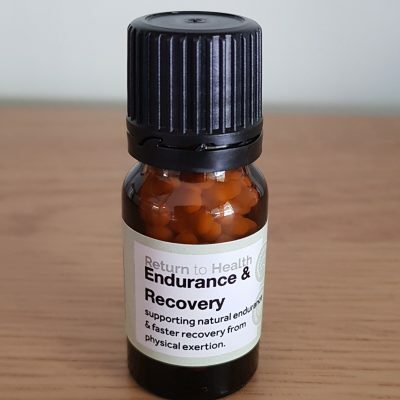 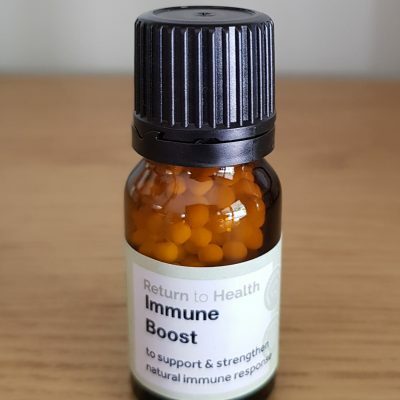 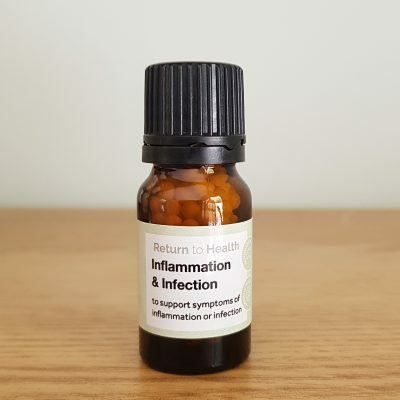 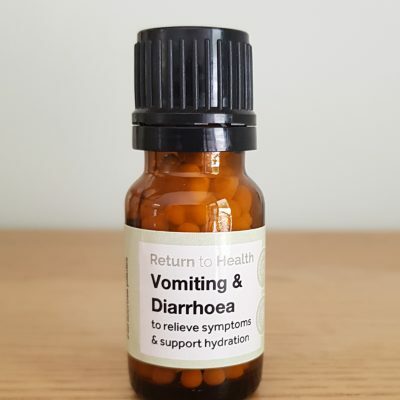 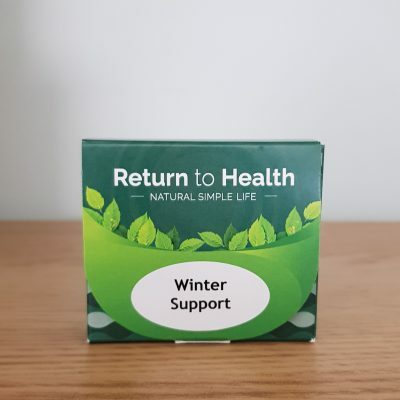 Return to health stock a range of pre-prepared homeopathic products consisting of remedies, balms, sprays and tinctures to offer medicinal support for everyday health issues and overall wellbeing. 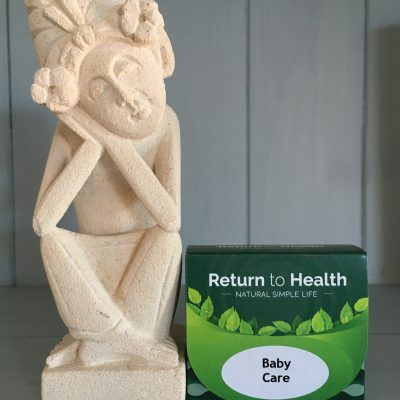 The perfect complement to any bathroom cabinet, all our products can empower you with a natural and safe option for treating everyday health. 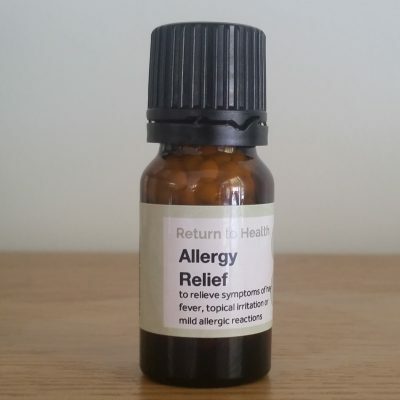 You can buy homeopathic products in a single vial, in homeopathic kits as well as in balm and spray form. 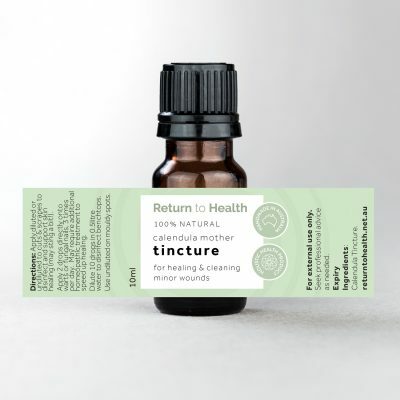 We also stock a handmade 100% natural calendula tincture. 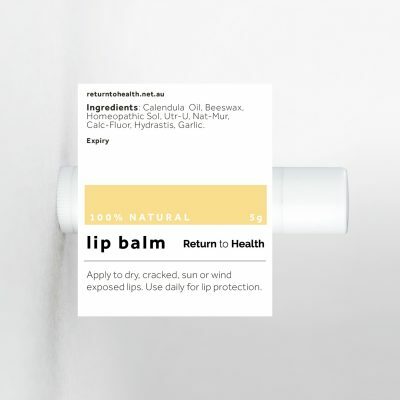 Free Shipping on Orders over $150 within Australia! 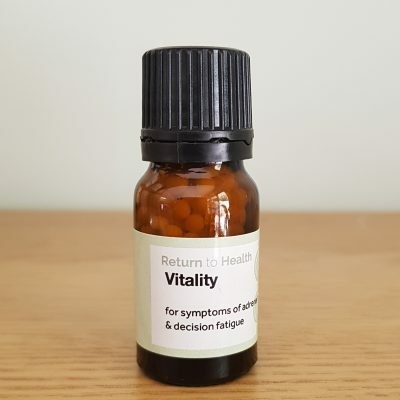 Our singular vials are not singular remedies but are comprehensive remedy recipes perfect for the modern world. 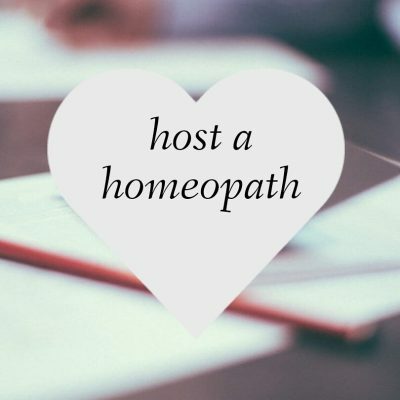 Based on modern prescribing techniques, our Homeopaths select helpful remedies based around a common everyday health symptom or need – endurance, sleep, digestion and more. 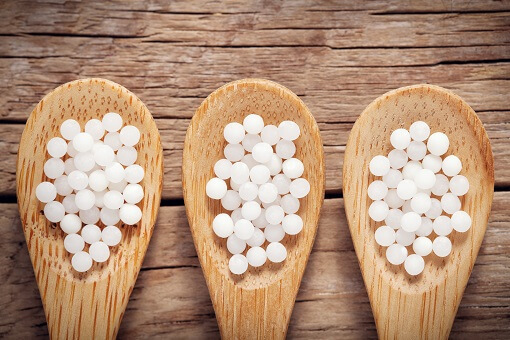 Upon request, we can also provide individual homeopathic remedies in a wide variety of potencies. 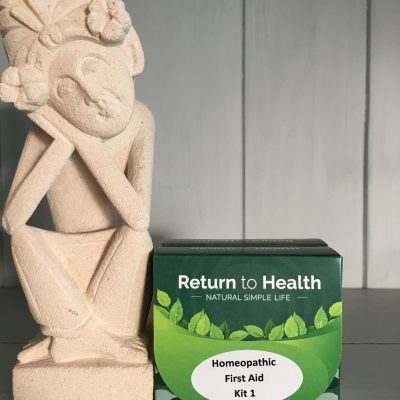 We offer a range of homeopathic kits to support common everyday health concerns. 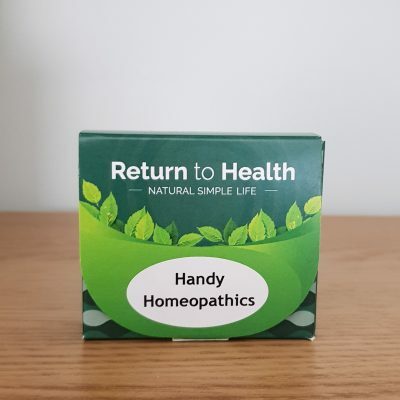 These consist of four vials of pre-prepared medicinal homeopathic preparations bundled into a handy kit. 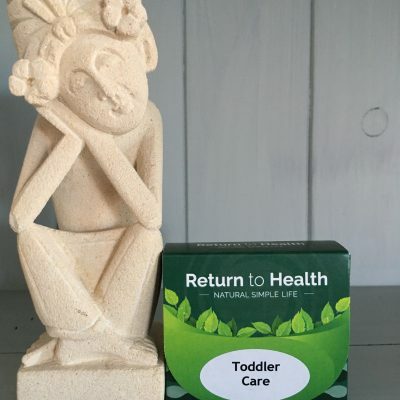 Grab a coverall kit to support everyday health, target problem areas, or a buy a kit for specialised ages or stages. Remedial balms and rubs combine 100% natural ingredients and are handcrafted in small batches by our skilled practitioners. 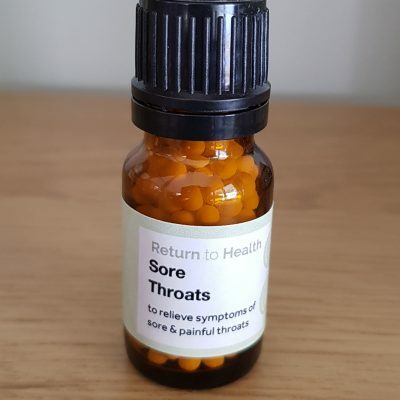 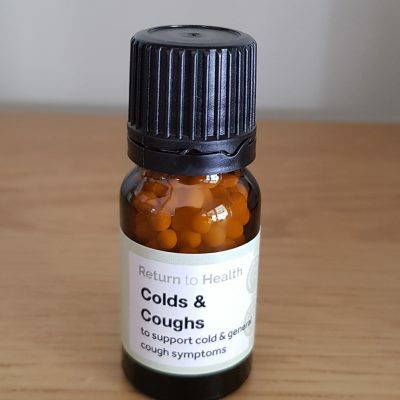 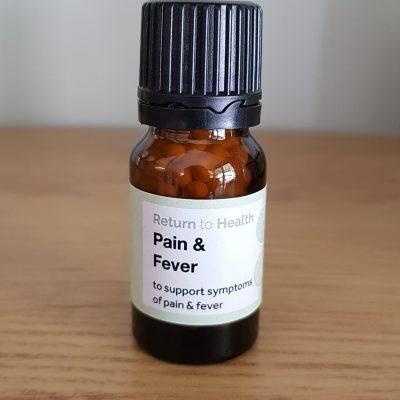 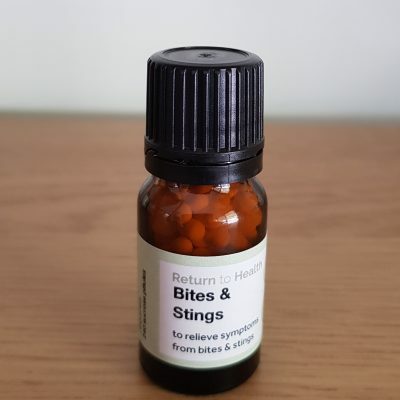 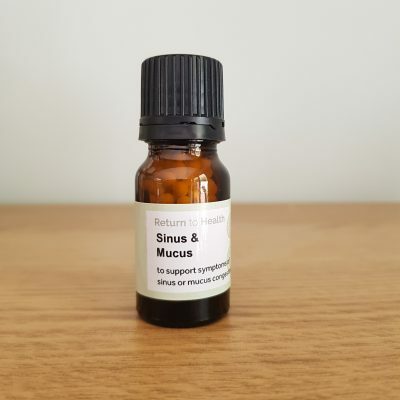 Their point of difference is that they contain only 100% natural essential oils selected for their therapeutic properties, beeswax, calendula oil or tincture, and professionally selected, targeted homeopathic remedies to soothe and promote healing. 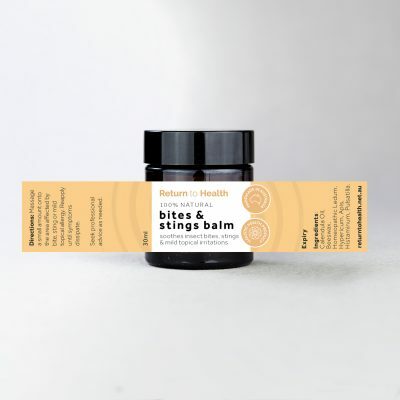 Find a balm to help support injuries, soothe bites and stings, to apply to dry lips or to soften dry heels. 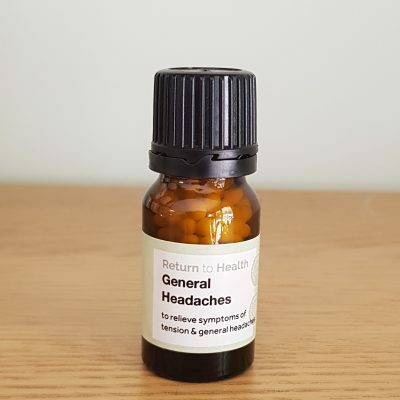 Home grown calendula is the source of our 100% natural calendula tincture – used both diluted and undiluted for cleaning and disinfecting. 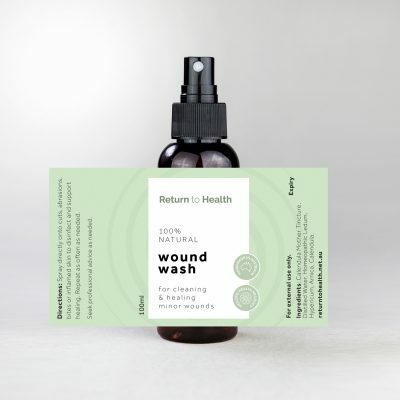 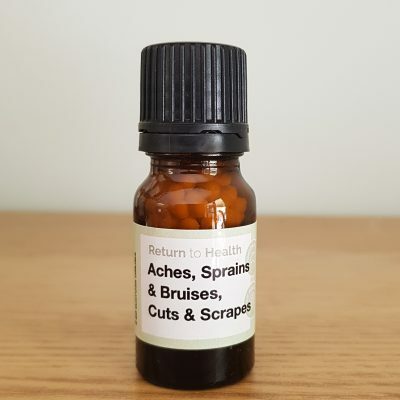 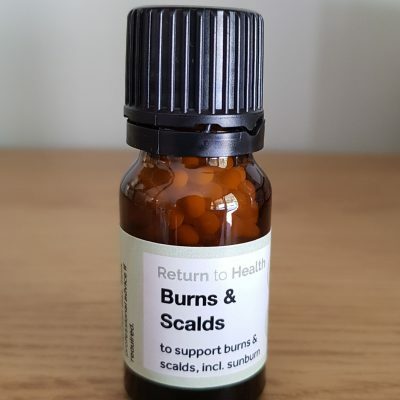 It also forms the base for our Wound Wash, which when combined with homeopathic preparations provides an easy solution for cleaning minor wounds, rashes, scrapes and broken skin. 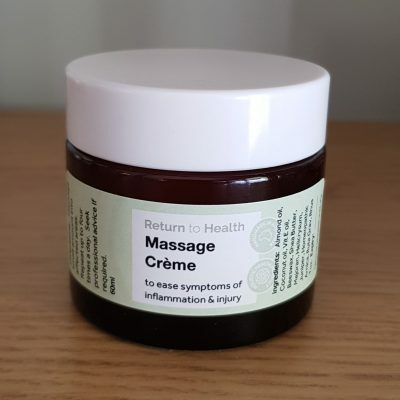 Choose a product or several products based on your symptoms, age or lifestyle needs. 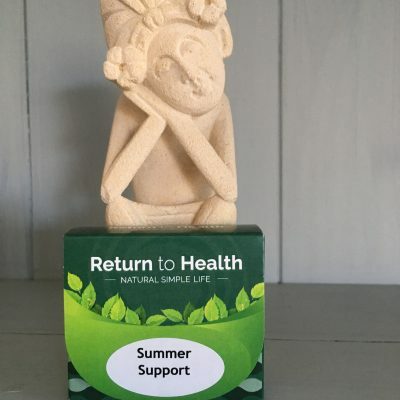 Bundle products from either range into one awesome salute to your health and wellness. 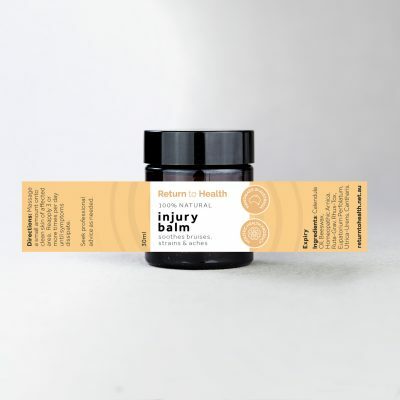 We Ship all over Australia and Internationally.